TD Power Systems Limited – Where there is a will , there is a way. TDPS manufaltures more than 500 units of generators annualy by operating in over 80 countries for steam, gas, hydro, diesel, thermal, geo thermal and wind applications. The state-of-the-art generators, originally designed by Toyo Denki Seizo K.K. 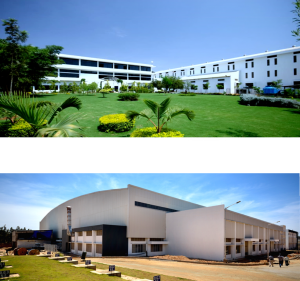 Japan are manufacturing at our ultramodern plant in Bangalore where equipped with advanced machines and tools. Since 2001, we focus on manufacturing custom-designed generators for our customers by providing high quality, on-time delivery, and competitive prices.